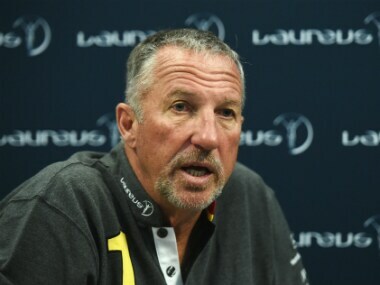 Botham believes the new tournament, due to start in 2020, could compete with the other popular franchise-based leagues. 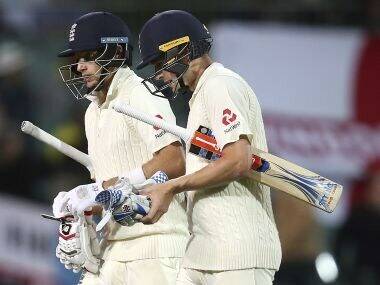 Malan admitted it was tough when he came to the crease against the rampaging Australian fast bowlers, but said he enjoyed the challenge. 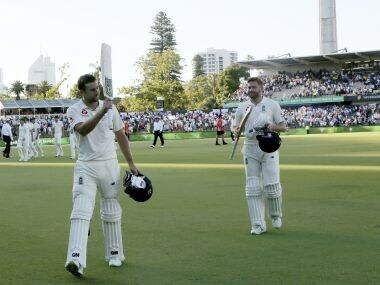 After defeats at Brisbane and Adelaide, Perth will present England one final chance to keep the series alive. Ashish Nehra's mental toughness, ability to bounce back after an injury and sheer determination makes for a fine case study for any fast bowler. 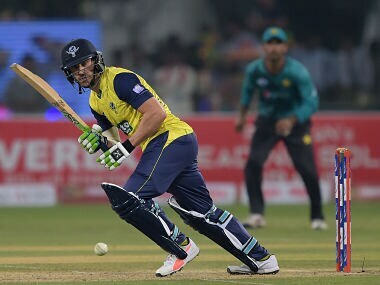 Pakistan's margin of victory was reduced by a few lusty blows from Darren Sammy and Thisara Perera, but the gulf in the performance of two teams must have been quite alarming for Faf du Plessis. Pakistan win by 20 runs! Just to think back, how crucial was that Shoaib Malik's innings? 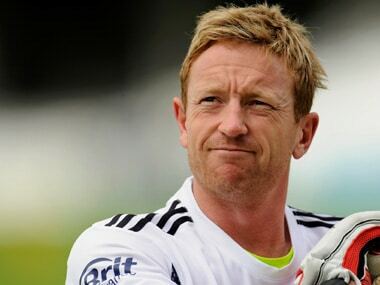 Anyways, World XI were always playing the catch-up game after the first six overs. They were never in the chase and ultimately Sarfraz Ahmed's men took a 1-0 lead in the 3-match series. 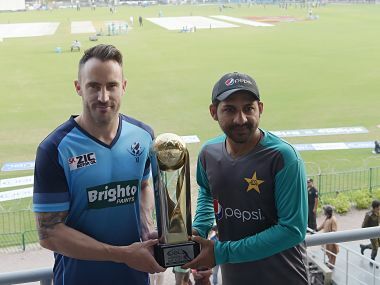 A packed Gaddafi stadium will on Tuesday see a historic encounter between Pakistan and a World XI comprising of some of modern cricket's biggest names. As cricket returns to Pakistan with a series against World XI, we take a look at the players who form the 15-member squad set to face Pakistan in Lahore on Tuesday.